Recumbent Tricycles: The Most Comfortable Three Wheel Bikes! What are the best and most comfortable three wheel adult recumbent bicycles for sale? Recumbent tricycles are extremely comfortable three wheel bikes that you pedal while almost lying down! The seat is as comfortable as your home recliner, (almost), and you steer using your hands kind of like you are using a joystick, no handle bars! They are perfect for getting excellent exercise, while you just relax and enjoy your surroundings! *The one in the picture is called ‘Venom’ and it’s a premium recumbent tricycle! As you can see it also has a nice and comfy seat, which is not only very comfortable, but it also helps keeping your body dry while you ride, since it allows for great ventilation! Are you ready to find the best recumbent tricycle for you today? 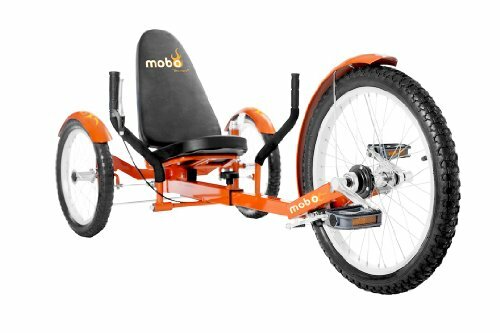 Mobo Shift- The World’s First Reversible Three Wheeled Cruiser! Fun reverse-gearing adult trike bike for sale! This is one of the most fun touring and commuting recumbent trikes for adults! It has a very sturdy low-to-the-ground frame , as you can see, it is very stable to ride and it is a great leg muscle exercise as well! 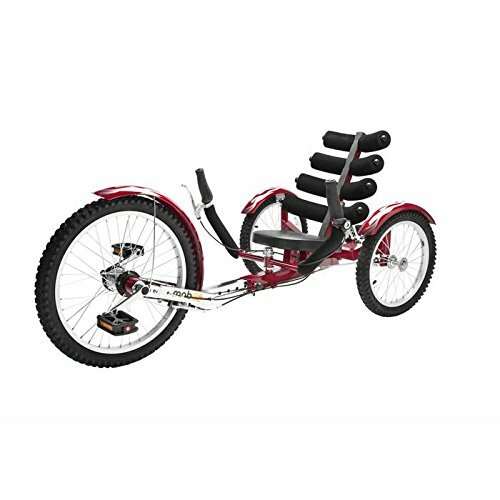 The possibilities are endless with these cool recumbent trikes! You can ride them to work, to the beach, to the park, take them on a fun road trip, ride around your neighborhood for fun, exercise with your wife, go on bike trails, you name it! What really sells me on them though is the seat! That’s why I think they are the best and most comfortable trikes for people with back problems! This is a very cool 24 speed recumbent tricycle for sale that also has a foldable frame, so you can take it with you when you travel somewhere cool to ride! I think this is a very stylish trike! Who’s up for some exercise? 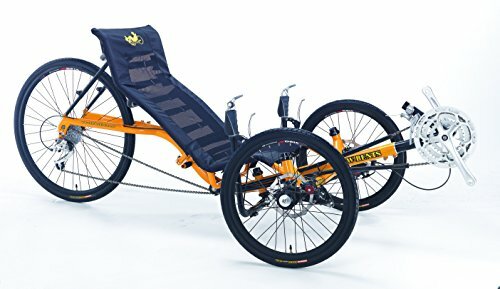 Cheapest Recumbent Trikes for Adults! 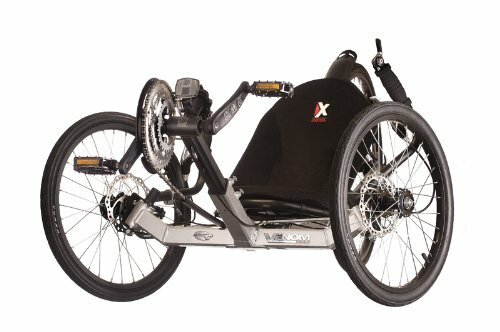 If you and your husband are looking for a nice three wheel recumbent bicycle for cheap, then I really recommend the Mobo Triton! It is among the cheapest recumbent tricycles for sale and of great quality! They come in great fun colors too, are very sturdy and it fits adults, older children and teenagers from 4’2″ up to 6’3″! Perfect fun way to help you lose all that extra-weight, since you will be riding with your back totally supported! If it is the first time riding one of these, it will take a bit to adapt to the direct steering, but one you do, it will be pure joy! It is also versatile enough to use for exercising, commuting or just riding for pleasure with your family! Overall this is a great three wheel fun trike for the price! *Here is a great video showing you how to assemble your new Mobo Triton Three Wheel trike step by step! *And here is your new Mobo Triton in action! *So, what did you think of these cool adult recumbent trikes for sale? Aren’t they awesome? I really want one for myself now! Specially that I live in Southwest Florida, it is perfect!